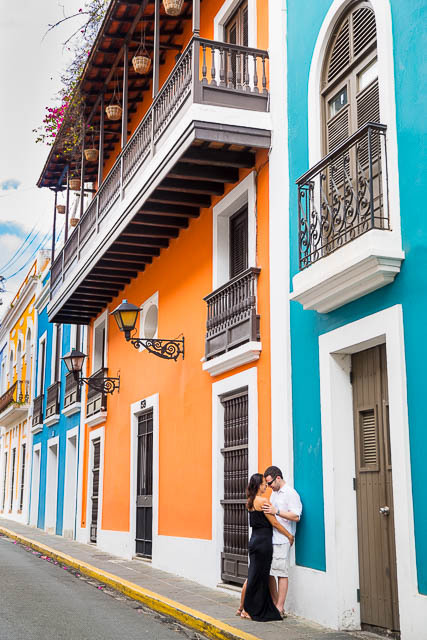 The loving couple, the vibrant colors and cultures, and the picturesque views and architecture all made this San Juan, Puerto Rico couple’s photoshoot one for the books. We wanted to capture the uniqueness of the city, so we started by walking around the old town and searching for some iconic, brightly-colored colonial-style buildings. 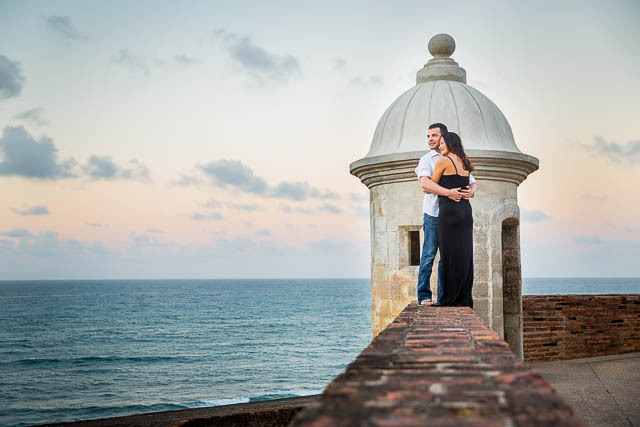 We then made our way to Castillo San Cristóbal to catch the sunset with the ocean as our backdrop. Old San Juan, Puerto Rico lived up to its’ expectations! 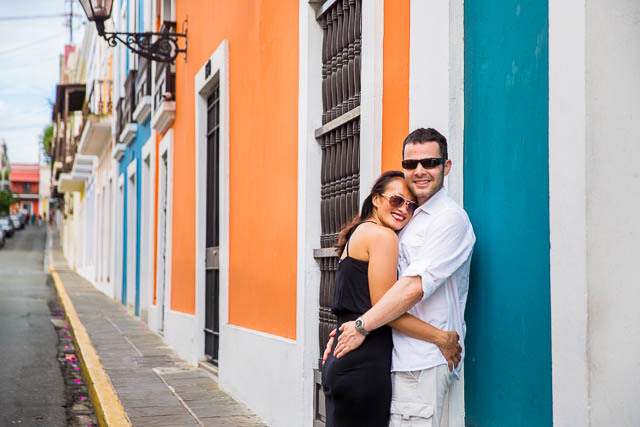 With beautiful beaches, weather, buildings and people, it was definitely a unique city for couple’s photos.